I’d like to create a plugin to add a thumbnail preview image to the article listing. I’ve started looking at some of the samples, but none of them appear to focus on the article listing. Is there one you know of I should take a look at to get an idea of the direction I should take? That’s a sweet setup, works fine for me too! This is very cute theme. Is there any way to add the article toolbar plugin to default theme? 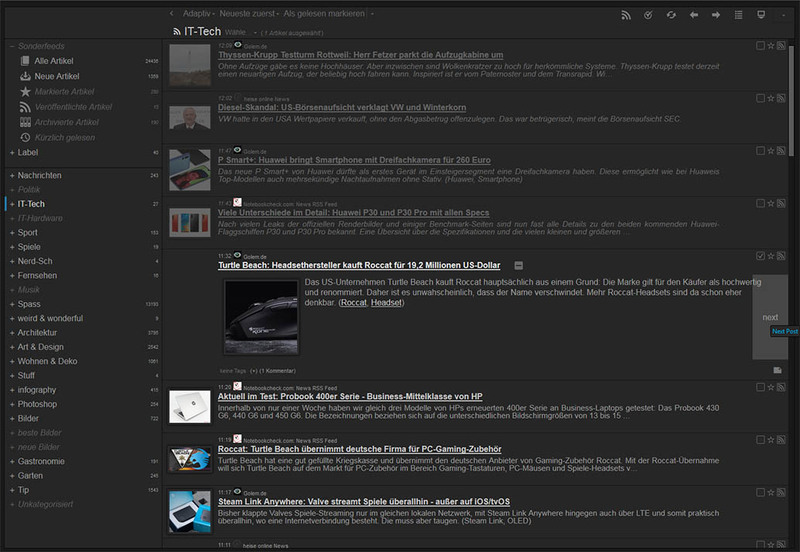 Or unite it with feedly theme?